Home TRANSPORT Cars & Bikes Fast and Furious Cars: That defining speed, Technology and Performance! Luxury and fast and furious cars have always been a favorite segment for all those rich-class to take the test drive before finding it as a pleasure to own the most stylishly designed with advanced technology car. But keeping it as a regular zone to check and go for the new luxury car model is a matter of opting to move with the rich lifestyle that requires most exclusive and innovatively understanding about the new cars or classic cars that enter the market in greater style, safety, and performance. Chevrolet Camaro comes from a concept that is based on the new GM Zeta Platform. This has already received an award as “the best in show” car. 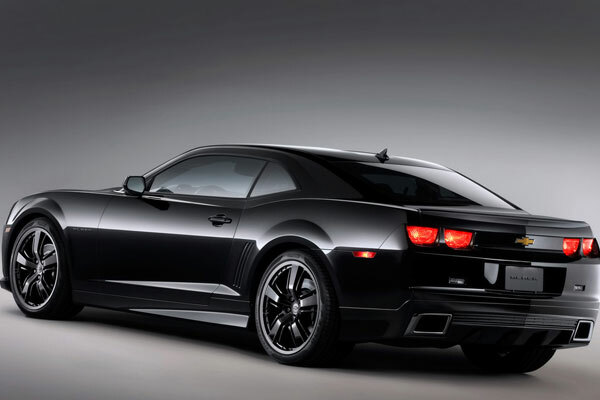 Beginning from exteriors and interiors of this ultimate machine Chevrolet Camaro, there is lot of proportion and most perfect being aggressive in every appearance. Being absolutely great in its design, it is both sporty and stylish as a well-in-shape Sedan it is considered as one of the greatest designs of Chevrolet. In terms of comforts and performance, there can never be a comparison as it is loaded with two sorts of engines 3.6L V6 Engine and 6.2L V8. Both work with the six-speed gearbox and generate a great power. The interiors of new Chevrolet Camaro is completely stylish, comfortable with Driver Air Bag, Passenger Air Bag, Front Seat-Mounted Side Impact Air Bag and Rear Body Airbags. The maximum horsepower 312 @ 6500 RPM with the maximum torque capacity of 278 @ 5100 RPM for the first 3.6 L v6 engine. The second engine 6.2L V8 produces the maximum power of 426bhp at 5900rpm with the maximum torque of 278 Nm at 5100 RPM. 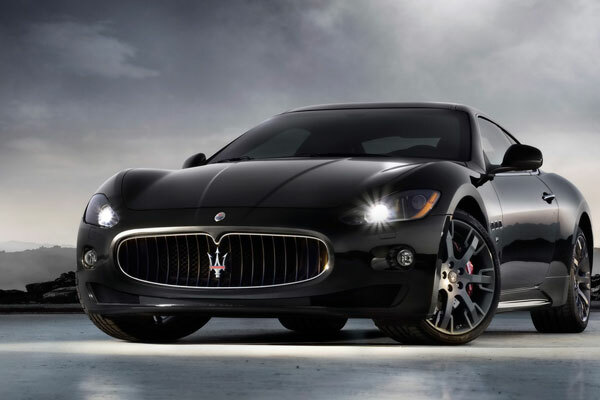 The logic of perfection, style, luxury, and comfort works perfectly in 2013 Maserati GranTurismo and encourages a buyer towards more achievements in life. Not only the shape of the car is stunning but the sculpted lines and curves of the car give an absolutely feminine form. Much to say about the interiors of the car, there is a wide range of colors, enough luggage room to be able to place weekend bags or any other small baggage. The comfort offered by seats and the audio system works in an excellent way. The engine is still the 4.7-liter V8 engine, that generates 444HP of power output, and takes the Maserati from 0-100 km/ph in just 4.9 seconds. If taking more trials, there is also chance that the driver can even reach up to 295 km/ph. Keeping the success and performance of Gran Turismo the Skyhook suspension has put the car in the same class as the Jaguar XK and the Mercedes-Benz SL-Class due to excellent long-distance benefits of touring and comfort is given. With the standard features of technology viz., a navigation system, Bluetooth phone integration, a whole range of interiors, high performance from MC Sports Line catalog. Certainly, it is the most luxurious car to own in time. There are only 1/3 of such cars in the world now and perfectly there are only three Lister Storm cars are now available and four were ever produced. Coming as a race car, the super car was an idea from Laurence Pearce who worked on the design tremendously to produce the fast and furious cars which was until 2006. 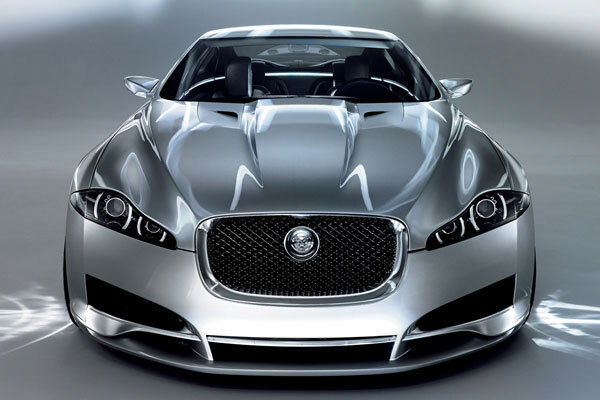 The Storm now arrived with an extremely extravagant engine that is based on Jaguar with the v12 engine and that is twin-supercharged and it is also 24 valved, SOHC engine that produced a maximum power of 594 bhp at 6000 rpm. It was almost a 7000 cc engine that is considered to be a real giant among sport cars. The engine is definitely driven by petrol that provides only 11 miles per gallon. But the engine can rev up and car and can go up to 100 kmh and stops in just 4 seconds. Further, the car is able to attain a top speed to the border around 340 kmh. The interiors of the Lister Storm are certainly functional and comfortable and there is lot of space offered by the car. There is perfect legroom, headroom and body room for 4 adults with perfect cushions, upholsters and sporty seats. 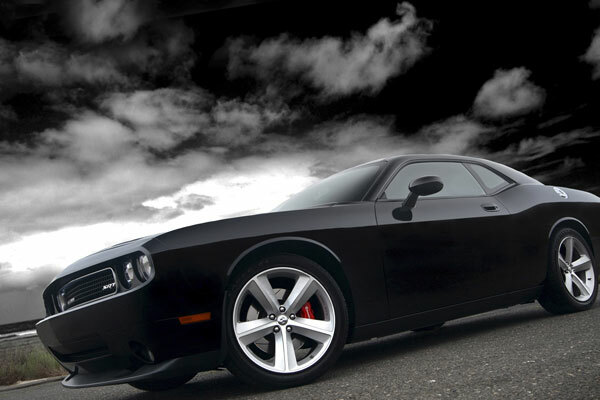 Dodge Challenger comes at a classic style and absolutely modern in performance. While setting its standards as a muscle car with chrome tip dual exhaust, the beautiful sculpted hoods, the 20-inch wheels the muscle car has much to offer as never before and is very flexible. The 2013 Dodge Challenger has much to offer for the charm and performance and it is simply outstanding in its powerful performance. Dodge Challenger also has 305-HP Pentastar® V6 engine, and goes up to 27 HWY MPG+. Or it can also drop in the 5.7L HEMI® V8, with a capacity to crank the power up to a staggering 375 HP. In terms of style and safety, there are plenty of security features like airbags, electronic stability control with brake assist and there is also ready-alert braking, hill start assist and there is also active front head restraints. With excellent features, sophisticated technology used in the car along with perfect mileage, this is the best car in 2013 that will not only drive you through the best roads, but it also brings the extremely good excitement of driving a tech-car that resembles and exemplifies simply the best in cars. Dodge Charger is an extremely modern and aerodynamic style that is extravagant in its built and declares the luxury comforts and most sophisticated features. While being very aggressive and strong in its built, Dodge charger offers extremely soft-touch materials, most exclusive interior color combinations and appears as a very strong car. With standard V6 292 horsepower, 260 lb-ft of torque the performance is up to 31 highway MPG offering fuel efficiency all through as a full-size car. 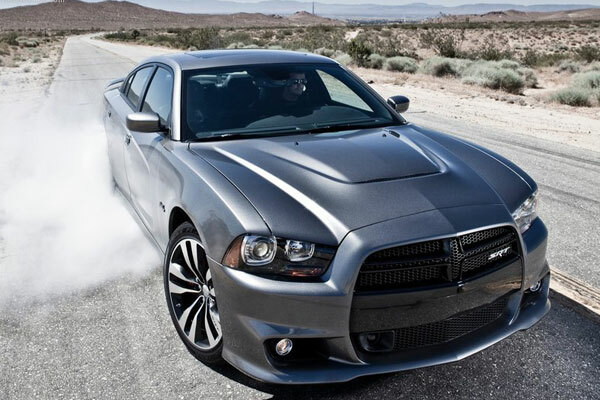 Safety and security are being the priority for every Dodge Charger, there is a perfect arrangement of Crush zones, rain brake support, ready alert braking, all-speed traction control, airbags, Electronic Stability Control, All Charger models get a standard hidden dash cam and Hill Start Assist. The Dodge Charger driven by Vin Diesel’s character Dom Toretto in the 2009 Fast and Furious movie. The car has impressed many audiences in a way that it is now at Volo AutoMuseum in Illinois. 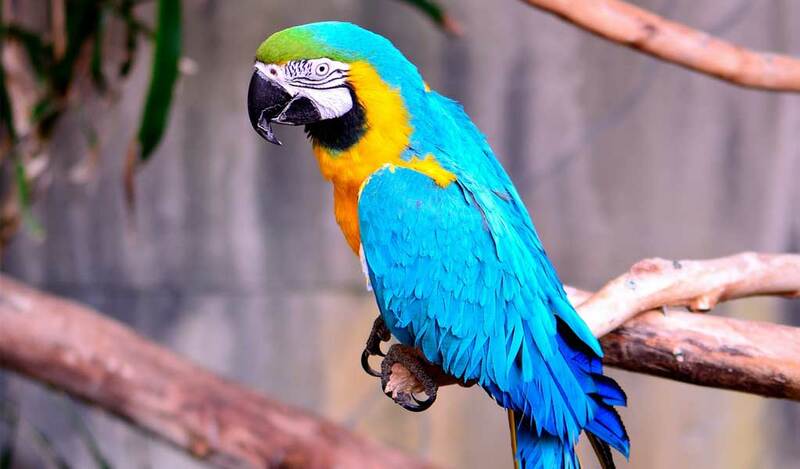 The price is heftily costing the US $200,000 but it is being sold at a low price of US $129,998. Because it is a movie car and there is wide appraise for the car. Coming with plenty of luxuries in comfort and style, this is the best car that can ever be opted to go for. Having made an entry into the market as affordable small cars, the test drive of Mini Cooper confirm as the most dynamic car with excellent fuel economy built in small frame. 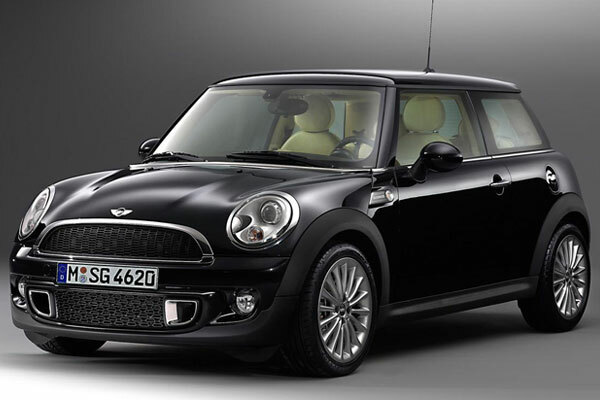 The 2012 Mini Cooper ranks 13 out of 40 among small car segment. The interiors, the seats, and the cargo space is well-designed and another important aspect is most of the reviewers find the car as best-performing vehicles. Further, this car is also known for greater horsepower and great abilities. In the held 2012 London Olympics the company introduced 3 limited edition models in chili red, white silver and lightening blue. When willing to go for a small luxury car, it is always ideally recommended to go for Mini Cooper both in terms of price and in performance. This highly functioning car will soon be a part of a daily luxury style that comes in a pack of small car segment.